A long time ago, in a galaxy not so far away, Dan R. Arman decided he wanted to tell stories. 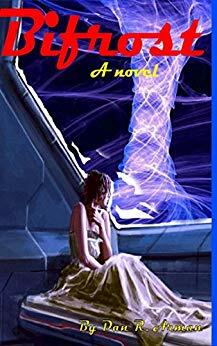 Stories about other worlds populated by interesting characters, because he thought these people and worlds would help him reflect on the world he was living in, its beauty, horrors and absurdity. 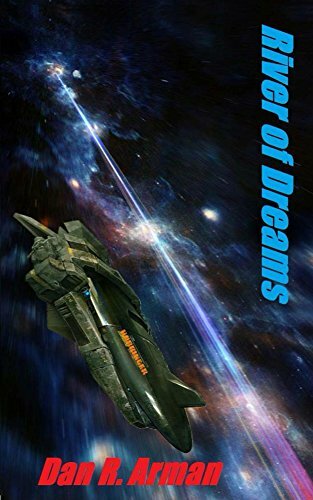 While he was starting to pursue this dream of being a science fiction and fantasy author, he began teaching English Composition at Stark State College in Ohio. For several years, he worked as a newspaper reporter, an editor and now teaches literature and writing at an online high school. He holds a master’s degree in English literature and rhetoric from Kent State University. 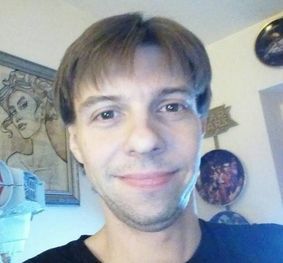 ​He currently lives in Akron, OH with his wife and two cats. 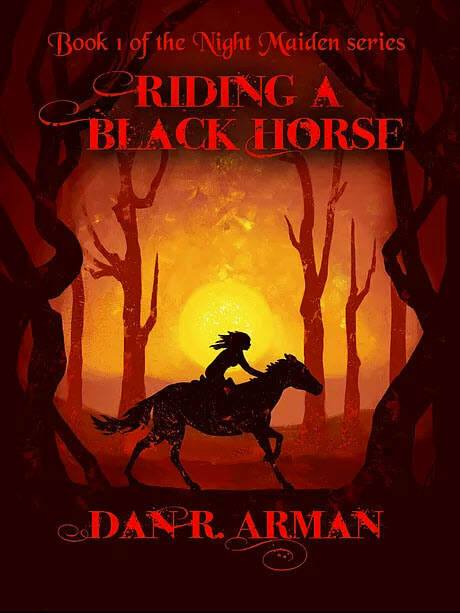 Riding a Black Horse is his third novel.